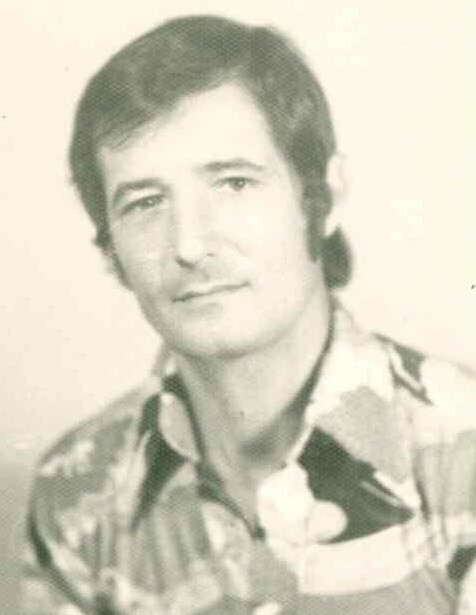 Alfonso Randazzo, 79, passed away December 2, 2018. A visitation will be held from 6-8 PM on Friday, December 7, at Johnson County Funeral Chapel, 11200 Metcalf Ave, Overland Park, KS 66210. A funeral service will be held at 10:30 AM, on Saturday, December 8, also at the funeral chapel.